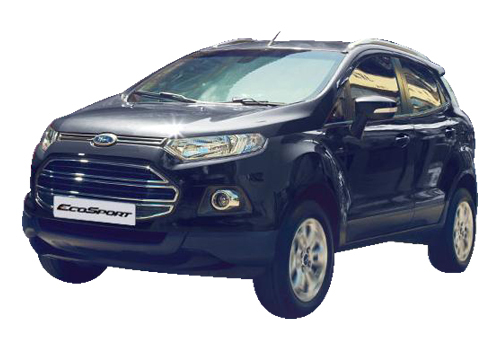 Ford India has officially started the accepting advance bookings for its global vehicle Ford Ecosport in domestic auto market. The company has recently noticed at its Facebook page that advance bookings for the Ecosport SUV are now open across the country and customers can contact to their nearest Ford Dealership. 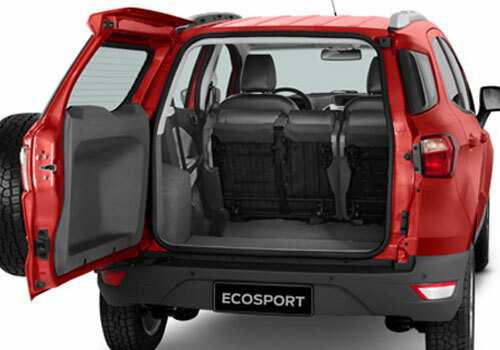 The advance booking amount for the Ecosport in India is Rs 50000 and it will be made available in four trims. 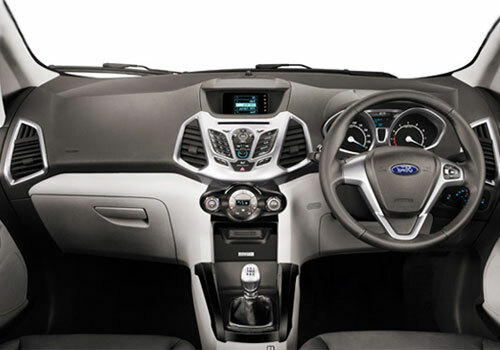 Yet, the company has not indicated about the Ford Ecosport price but all the variants of the compact SUV are expected to be priced between Rs 7.50 lakh to Rs 11 lakh (Ex-showroom). The company is accepting advance bookings for Ambiente, Trend, Titanium and Titanium Optional variants. The India bound model of the vehicle will be made available in three engine options like 1.5L Petrol, 1.5L Diesel and 1.0L EcoBoost petrol. Apart from a large choice of variants, the new beast by American auto giant will also be made available in two options like manual and automatic transmission system. The hassle free automatic transmission gearbox would be available in 1.5L petrol engine model. On the other hand, world famous 1.0L EcoBoost engine will be offered with only top-end Titanium variant. In Indian auto market, the new compact SUV by Ford will become major rival of Renault Duster, Mahindra Scorpio, XUV 500 and Force One.